Answers to Yesterday’s Travel Test! Next week, we’ll post another travel test with different pictures. The first person to post the name of the site and the location of the site will WIN FREE GEAR FROM TOP KNOTCH GEAR! You can either post your answers as a comment on our blog or as a comment on our Top Knotch Gear Facebook page (www.facebook.com/TopKnotchGear). Stay tuned! Travel Test! – Next week, WIN FREE GEAR! Now’s your chance to test your travel knowledge! Look at the image below and see if you can: 1) Tell us the name of the sites and 2) Tell us the countries where each site is found! We’ll post the answers to the travel test tomorrow (Friday) at noon! This is a practice round. NEXT WEEK, we’ll have another travel test and the first person to name all 4 sites and the countries where they’re found will WIN FREE GEAR from TKG! Can you name the sites shown in each picture? How about the countries where the sites are found? NEW: Red, white and blue paracord! What’s blue, white and red all over? TOP KNOTCH GEAR’S NEW SURVIVAL BRACELET! It’s Memorial Day this weekend in America (on Monday, actually) – where we honor those who have served our country and commemorate those who have died while in the military. It’s always observed on the last Monday of May. Visit our online store if you’d like to get a patriotic red, white and blue paracord survival bracelet. Check out this GIANT piece of drift wood on the beach of La Push, Washington! Just one more reason to always have your camera handy when exploring! Paracord Dog Collars – Customer Appreciation Photos! These photos are of a fuzzy Aussie named Justice! Justice sporting one of TKG's paracord dog collars! Get your dog a TKG paracord collar today! Click the picture to go directly to our online store. If you’re interested in other travel and survival gear, you can click the ‘Get Gear’ tab at the top of our homepage or visit our online store – www.topknotch.etsy.com! We have lots of great products to choose from and new gear is added all of the time! 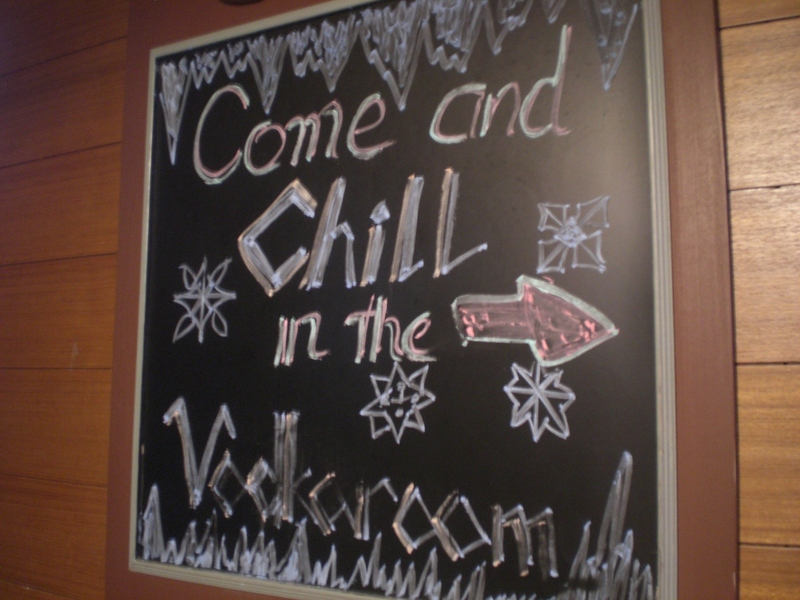 One of the places our friend took us to explore was in Lan Kwai Fong (the bar district of HK) to a Russian Vodka Bar called Balalaika. We, of course, had no idea what we were getting into. Since HK has tropical weather and is super humid, we were in tank tops, flip flops and shorts. 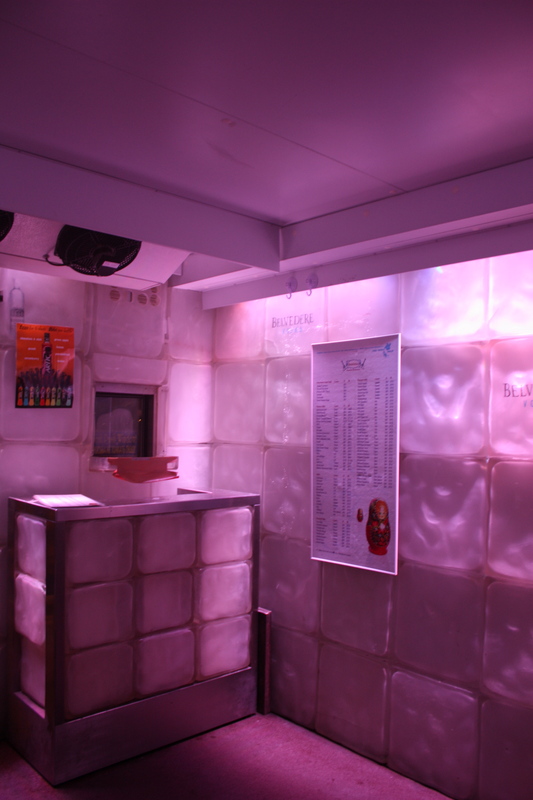 Little did we know we were visiting a vodka ICE BAR! 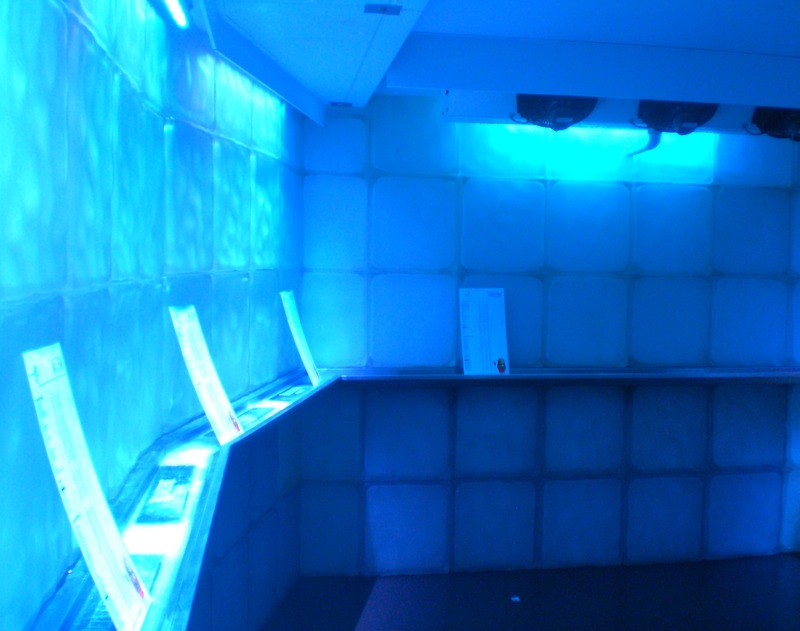 The little window where you order your vodka shots! 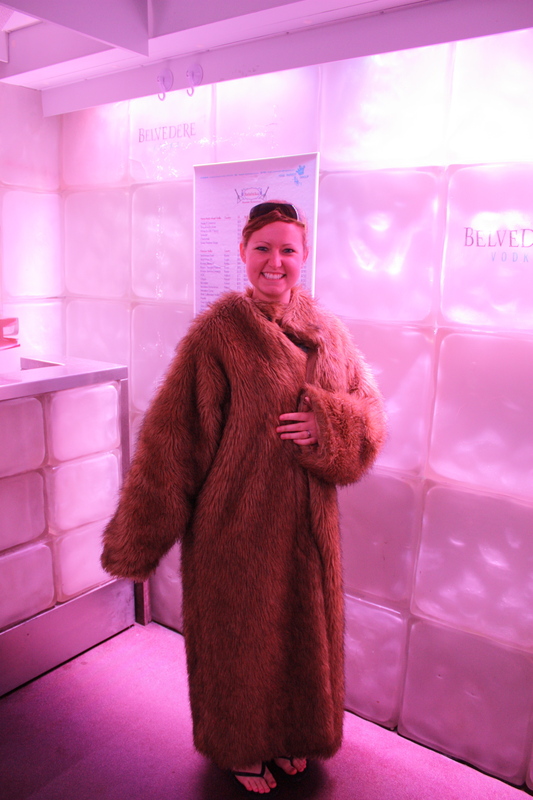 The ice bar is -7F so they give you fur coats to wear. So fun! The Wangfujing Night Market in Beijing is AMAZING. At nightfall, tons of vendors set up in the street and sell their skewered food. Everything from sea cucumber to strawberries, lobster to watermelon, tofu to starfish is sold on a skewer and can be cooked fresh on the spot. It’s an awesome site – even for a vegetarian, like me. The photo opportunities are endless, too. So if you’re ever visiting Beijing, be sure to check out the night market after dark! Just about any food you can think of is sold on a skewer and can be cooked right in front of you. Want to purchase the images above? Check out my travel photography store, Top Knotch Travels, on Etsy!